The eleventh issue of the journal Experiment is a collection of articles on Pavel Filonov edited by Nicoletta Misler, Irina Menshova and John E. Bowlt. 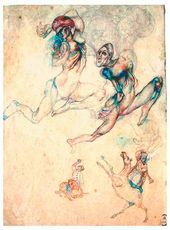 Published in Los Angeles in 2005, this issue is dedicated to the memory of Evgeny Kovtun (1928-1996), who devoted his life to the study of modern Russian art and to the art of Pavel Filonov in particular. 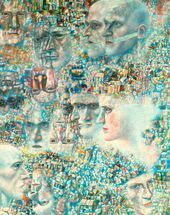 Despite the close scrutiny which the artistic and literary legacy of Pavel Filonov (1883-1941) has received in recent years, much of his work remains shrouded in mystery. Highly regarded in Russia, the artist is less known in the West. The majority of his paintings are housed in the Russian Museum: Filonov considered himself a true Russian and desired that the Russian people inherit his works. Furthermore, the polyphonic philosophy of his work is perhaps more in tune with the Russian mentality. For this reason, Filonov's art has proved of greater interest to Russian, rather than to Western, specialists. 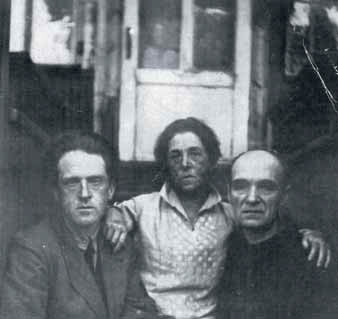 Much has been written on Filonov's eminent contemporaries such as Vasily Kandinsky, Kazimir Malevich, Alexander Rodchenko and Vladimir Tatlin. 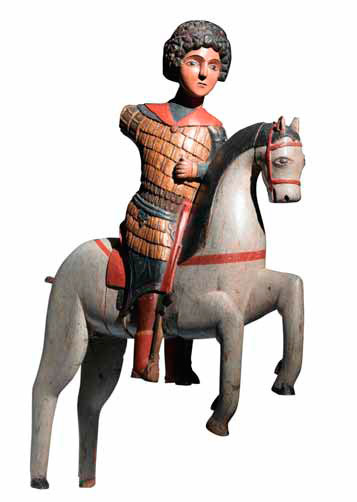 Their work is often exhibited and the artists themselves discussed at countless conferences. Filonov is not so fortunate: a number of significant 'gaps' remain in our knowledge of his biography and aesthetic development. 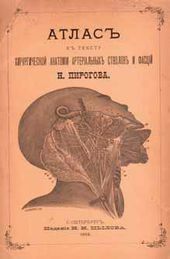 Most importantly, we still cannot trace the emergence of his style, we lack a definite chronology of his works (Filonov's system of extended dates is bemoaned by specialists) and detailed information on his interest in anatomy and surgery. The artist's interpretation of the Christian Orthodox tradition is likewise not entirely clear. Much doubt surrounds Filonov's influences and the factors which determined the subject matter and style of his work - the artist rarely mentions sources and influences in his diary and correspondence. Thus, the perceived connections with Bosch, Brueghel, Cranach, Michelangelo and Leonardo da Vinci remain, on the whole, speculative and inconclusive. Steadfast and dogmatic, Filonov claimed that the true artist is a skilled craftsman, well-versed in matters of anatomy, perspective and composition. The physical needs of the artist are secondary compared to the requirements of art. Art, furthermore, should not be sold, but preserved for future generations. The artist must respect political, as well as academic authority. "One day, Stalin will enter this room,” Filonov used to say, imagining the head of state visiting his home. Many tales are told about Filonov. 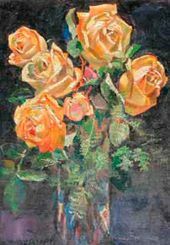 We hear about his time in a lunatic asylum in the charge of Vladimir Bekhterev and of his common attitude towards painting and drawing, which for him were one. "I paint in ink,” he would say. 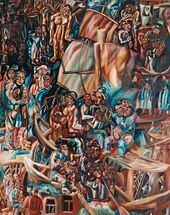 The lack of clarity surrounding Filonov's life is due mainly to the artist himself. "I do not like talking about my life,” he claimed. In this issue of Experiment, Alexander Lozovoi attempts to lift the curtain, offering a number of hypotheses as to what Filonov was really trying to say. Despite the risk of misinterpretation, this author strives to shed light upon the issues which the artist kept hidden. Filonov's personal life is not the only area where we are kept in the dark. His central theoretical concepts - those of analytical painting, of the formula and of so-called madeness ("sdelannost”) - remain unclear in spite of the artist's own efforts at elucidation and conversion of the masses. Even the diaries of Filonov and his wife fail to illuminate the inner world of the artist and his creative path. 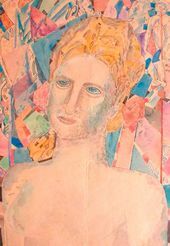 Experiment appeared shortly after the international symposium "A Chant of Universal Flowering: The Poetry and Painting of Pavel Filonov” organised in Los Angeles in 2005. Held at the Getty Research Centre, this event included a number of lectures and a performance of the first part of the "Chant of Universal Flowering” with subsequent discussion. Sponsored by the Institute of Modern Russian Culture at the University of Southern California, the symposium proved not only a forum for wider research into the life and work of Pavel Filonov, but also a workshop for exploring specific issues and an opportunity to delve deeper into the artist's worldview. Among the areas discussed were decomposition and re-evolution, death and the eternal feminine in German Renaissance culture, the First World War and the dramatic structure of the "Chant of Universal Flowering”. An account of the production is published in Experiment by two of the participants: Yulia Volkhonovich and Oleg Minin. 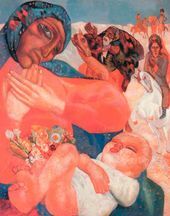 The main aim of this collection is to increase understanding of one of the most enigmatic figures in modern Russian culture, for Filonov's importance in the Russian avant-garde movement is certainly equal to that of celebrities such as Malevich and Tatlin. Experiment includes a number of articles exploring lesser known aspects of Filonov's life and work, particular attention being paid to the early years. Yulian Khalturin, for instance, tells us about Filonov's studies under Dmitriev-Kavkazsky, whilst Irina Pronina juxtaposes the artist's landscapes with real locations. Nicoletta Misler writes about Filonov's early works in the light of German Renaissance traditions, Lyudmila Pravoverova reminds us of the dense philosophical 'layers' which formed his worldview, Nikolai Shkolnik stresses Filonov's talents in the fields of applied art and design, Evgeniia Petrova re-examines our perception of Filonov "the Communist”, Galina Marushina returns to the tragic "non-exhibition” of 1929 and Natalia Skomorov- skaya presents the views held on Filonov by Soviet "apparatchik” bureaucrats. 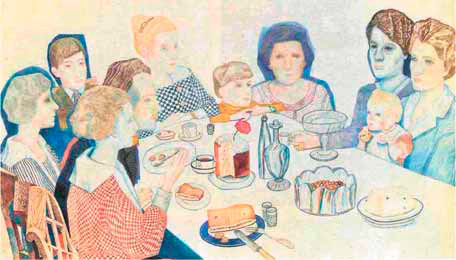 The collection includes valuable material from members of the artist's family: Ekaterina Serebriakova, the artist's wife, Nikolai Glebov-Putilovsky, his brother-inlaw and Oksana Rybakina, granddaughter of his sister Alexandra. The reminiscences of Filonov's pupils and admirers Tatiana Glebova, Haim Livshits, Nikolai Lozovoi and Sergei Spitsyn allow us to conduct a historical reconstruction of his personality. Together with a commentary by Irina Karasik and Elena Spitsyna, these texts provide an excellent background for research into the work of this great master. 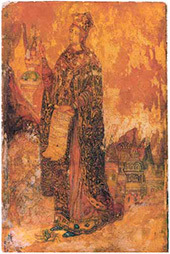 Like Velemir Khlebnikov and Mikhail Vrubel, Filonov had powerful visions. Tormented by the cruel contrast between fleeting glimpses of the aesthetic and the pale reflection captured on canvas, he deplored the disparity between idea and expression. 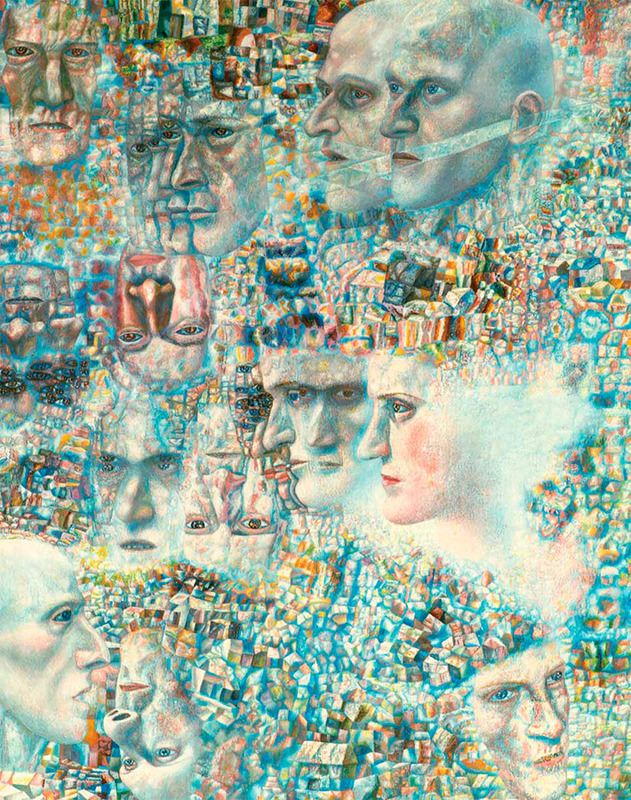 As time went by, Filonov's once formidable eyesight became weaker and, increasingly, the task of portraying his remarkable visions required superhuman effort. Filonov once remarked to Alexei Kruchenykh: "See how I work: no distractions, no sparing myself. My will is constantly so tense that I've chewed my teeth to pieces.” The writer Vladimir Metalnikov also speaks of the "tense” mood of "suffering” in Filonov's paint- ings. The special issue of Experiment is but part of a wider process of research into the life and work of Pavel Filonov. This summer and fall the Russian Museum is holding a Filonov retrospective, accompanied by an academic catalogue and the first Russian anthology of the artist's critical and theoretical texts. The exhibition will then move to the Pushkin Museum of Fine Arts, Moscow, and, subsequently, to a number of European and American museums. Nicoletta Misler and John E. Bowlt. Interview with Grigory Sery (real name: Grigory Ginger), St. Petersburg, 25 April 1991. 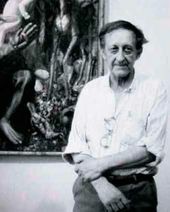 Sery criticised Filonov, Pavel Mansurov and other avant-garde artists in his article "Monastery Provided for by the State" (Leningrad- skaya Pravda, no. 132, 10 June 1926, Leningrad). In this interview, Sery claimed that the main editor of the paper altered the political thrust of his article without his knowledge: he had not intended the harsh criticism contained in the piece. RaissaBerg. Memuary (Memoirs). Manuscripts Department, Russian National Library, archive 1317, list 2, item 301, sheet 152. 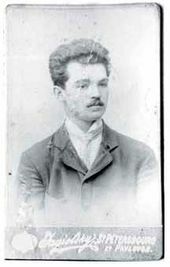 V. Zavalishin. Katalog monographii o Pavle Fi lonove i yego shkole (Catalogue for the monograph on Pavel Filonov and the Filonov School) in Novy Zhurnal, New York, 1992, no. 3, p. 679. Pokrovskyi O. Trevogoi i Plamenem (1978). Manuscripts Department of the STG, archive 151 (P.N. Filonov), unit 39, sheet 91. E. Serebriakova. Dnevnik (Diary). 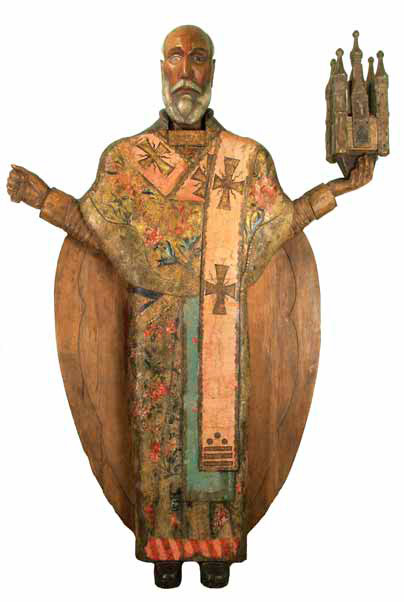 Manuscripts Department of the State Russian Museum, archive 156 (P.N. Filonov), unit 34, sheet 6 (reverse). A. Kruchenykh. O.P. 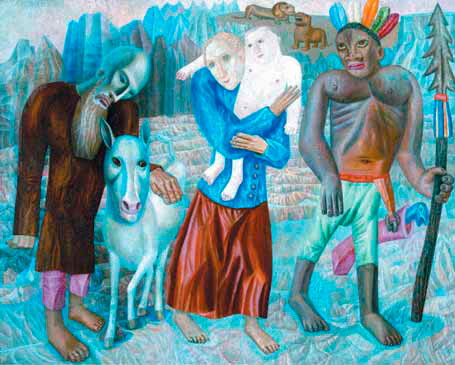 Filonove (On Pavel Filonov) (1933). Quoted from N. Gurianova "Iz literaturnogo naslediya Kruchenykh” (The Literary Heritage of Kruchenykh) (Berkeley: Berkeley Slavic Specialities, 1999, p. 92). Vladimir Metalnikov. "N.A. Radlov” manuscript. 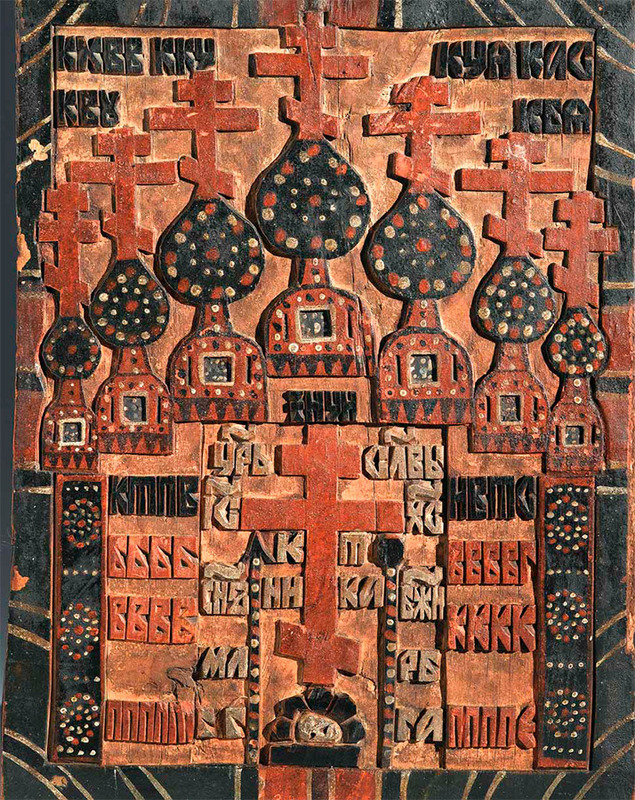 Manuscripts Department, State Tretyakov Gallery, archive 4, item 1570, sheet 17.